All eyes will be on the White House this afternoon. 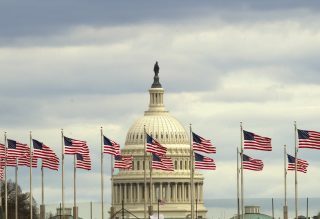 The President has invited top lawmakers from both parties for a border security briefing. 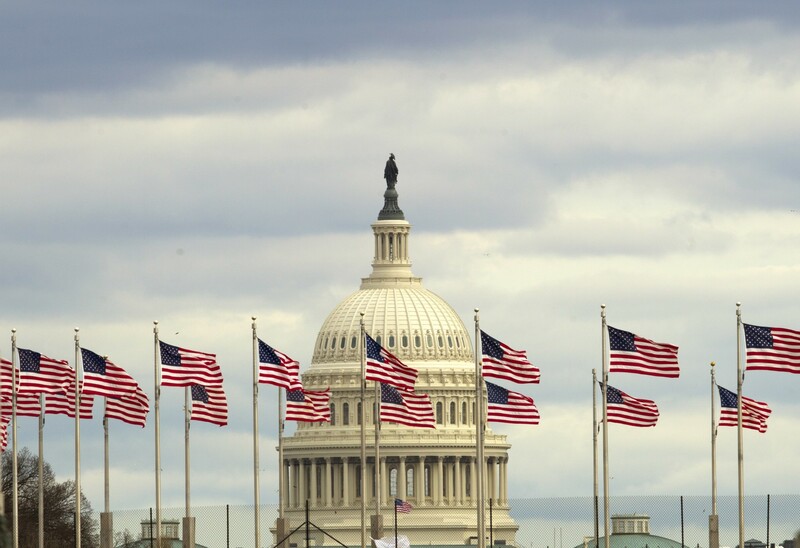 The meeting is taking place as the partial government shutdown enters day 12. President Trump reportedly still wants his $5 billion dollars for a border wall and Democrats remain firm that they are not willing to give him that much tax payer money. 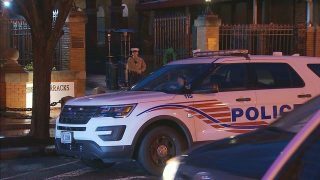 Officials say the Marine found yesterday at the Marine Barracks in Southeast, DC was an accident. Later today the person’s name is expected to be released to the public. What we do know it that it apparently happened during a shift change around 5:00 a.m. Tuesday. The Marine was shot in the head and transported to a hospital where he later died. United States Marine Corps say the investigation into the shooting is still on going. Police in Prince George’s County are taking email threats made against three public schools seriously, even though they do not believe the threats are credible. Today there will be an increased security presence at William Wirt Middle School and Parkdale and Bladensburgh High Schools. They were all named in threats emailed to people. Police are following up on some leads. Classes will be held as normal today.